I'm concerned that this will be pretty damn cool. Post some pics! I have no other input at this time. lol - I wanted to tell you about this thread earlier, but I had a lot going on and I forgot. 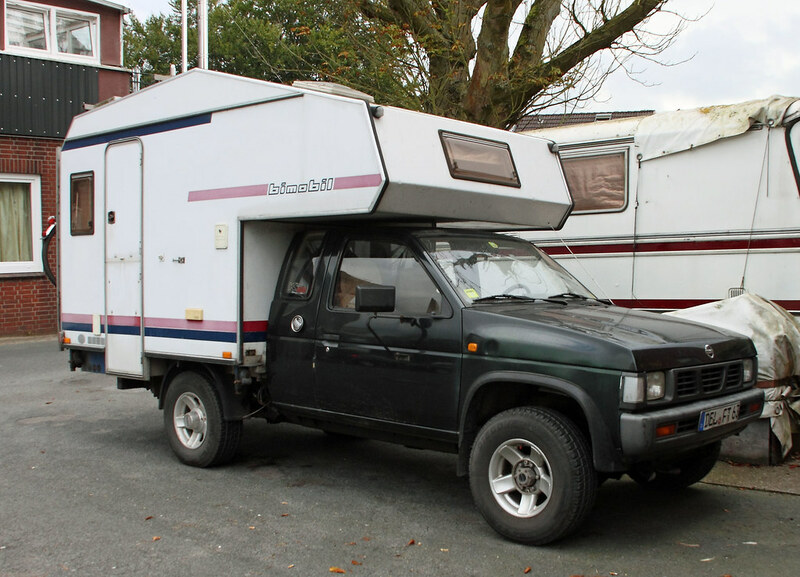 My Hungarian friend sent me these images of Hardbody campers. Chinook made some of the best looking fibreglass campers in the 70's.